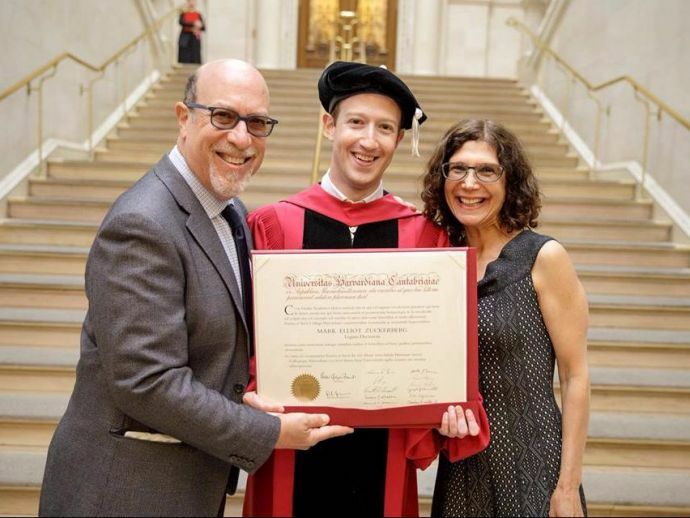 Zuckerberg was a dropout student in the year 2005 and received his degree on May 25, 2017. This man needs no introduction, he is a trailblazer who changed the way we socialise and interact with people around. 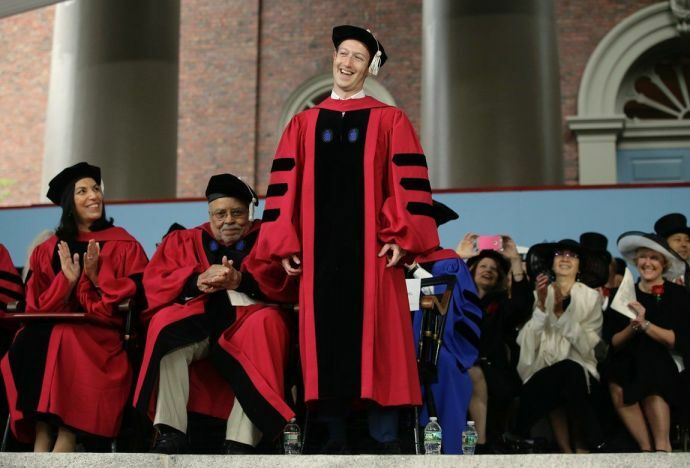 But even Mark Zuckerberg had to wait for 12 long years to get his degree at Harvard. 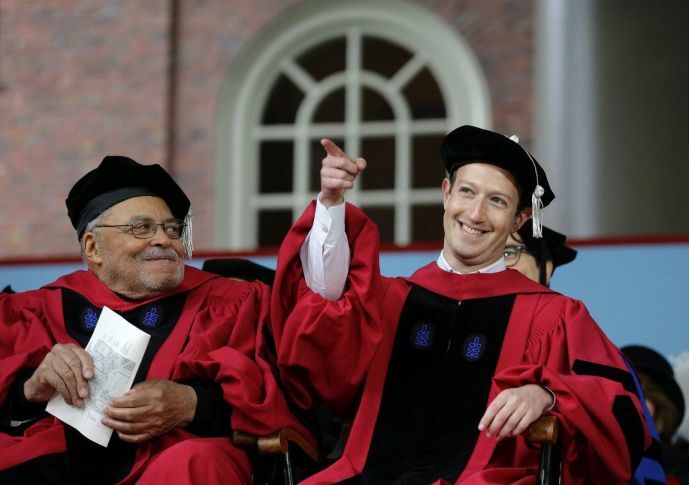 Zuckerberg dropped out in 2005 and worked on his full time college project ‘Facebook’, and it’s needless to say that this project led him to paramount success. It is quite fascinating to know that Facebook was born in his college dormitory back in the year 2004. Mark dropped out after it became a huge success. Resuming what he left undone, Mark finally completed his course and received the degree on 25th May 2017. 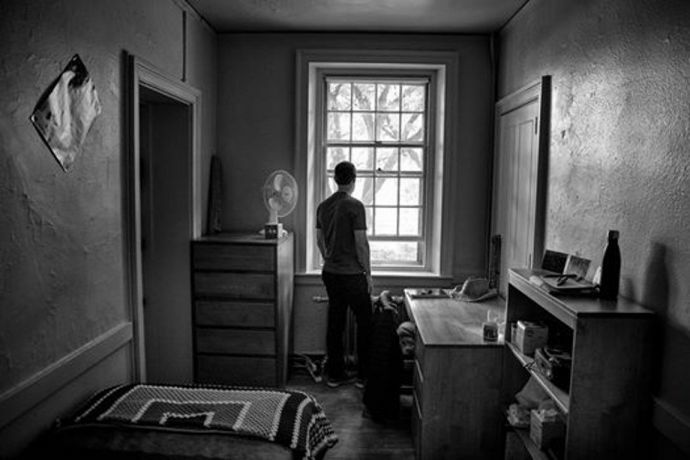 Reminiscing from where he started, a glance at Mark’s room: Did the idea strike him here? Donning the grad robe and grad hat after 12 years, Mark still looks stunning. Ideas don’t come out fully formed. They only become clear as you work on them. You just have to get started. If I had to know everything about connecting people before I got started, I never would have built Facebook.